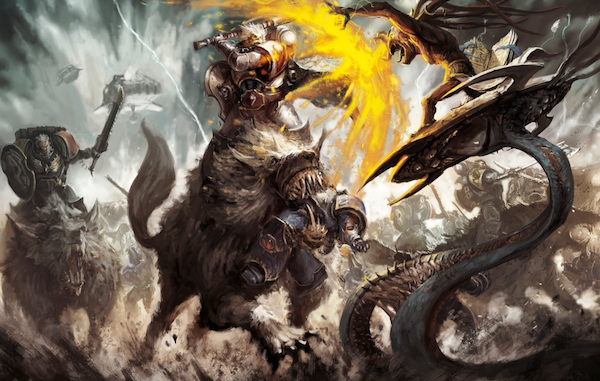 This week we have the Space Wolves and their Wolftide, versus Blood Angels. Salty John is up against the #1 Blood Angel player in the ITC, Danny Kwan! Let us know what you think and let us know what else you want to see!